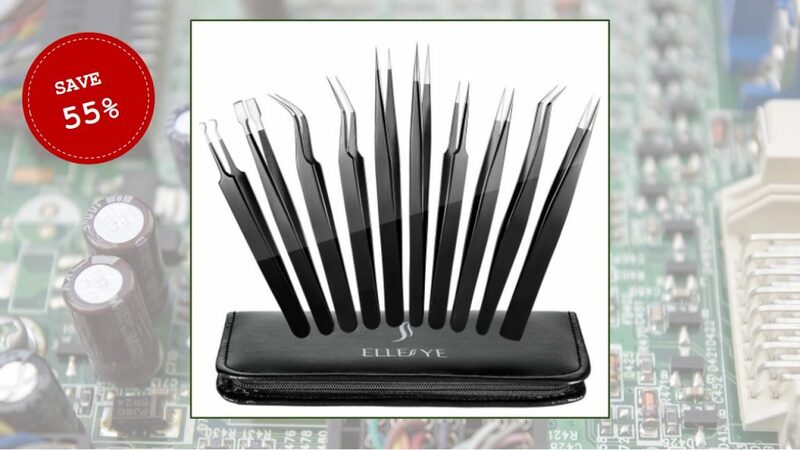 Today’s deal features a set of 10 precision tweezers – you can save 55% on this deal. 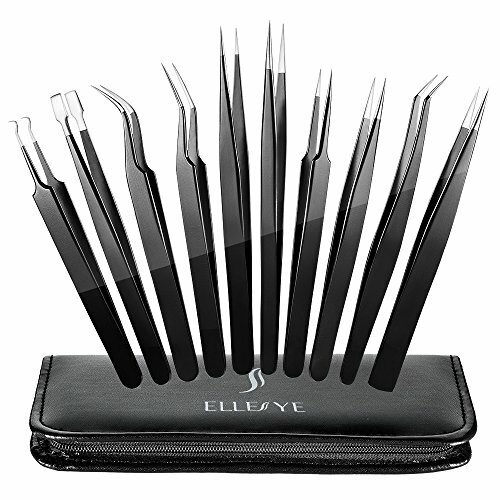 This set comes with 10 different tweezers. They are anti-static, with a non-magnetic coating, so they are perfect to handle small electronics components when soldering. The set comes in a nice case, so it is easy to keep everything organized.